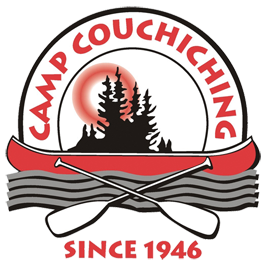 Camp Couchiching has been fostering youth development for over 65 years. 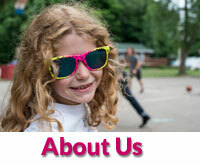 As a registered chairity with special focus on inclusivity, in 2012 we launched our Community Initiatives which has been created to expand upon the outreach of the program offerings of Camp Couchiching by specifically targeting youth in the local communities of Orillia, Severn, Oro Medonte and Ramara. Through diverse program offerings in schools, and through the partnerships and collaborations with other non-profits and community groups, our Community Initiatives now reaches out to over 4000 youth as we strive to provide low cost/no cost programming to better our community. We started up by being inspired by the amazing observable outcomes we see at our Summer Camp and Outdoor Centre each year. In these unique programs youth are given opportunities to thrive in entirely new ways. 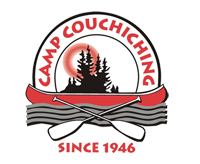 As a successful non-profit organization, Camp Couchiching is able to focus on initiatives with real social value. We accomplish this through community engagement and the collaborative efforts of local individuals and organizations. With this time-tested philosophy as a foundation, we have developed and implemented a variety of programs designed for youth and community groups in Orillia. 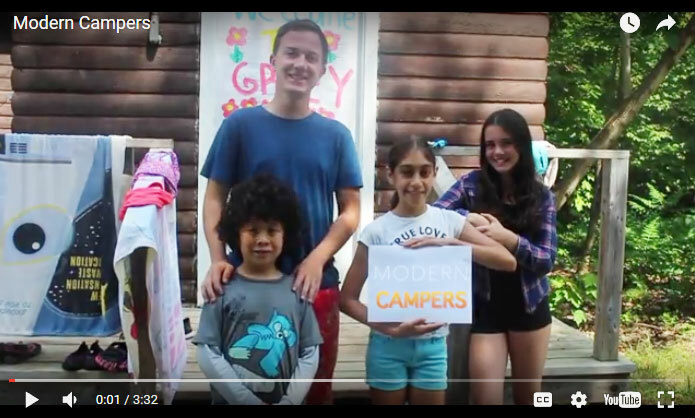 The Camp Couchiching Community Initiative has received an inspiring response from the community and we are excited to see this initiative continue to grow in scope and positive impact. 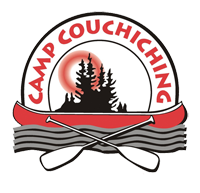 With future hopes of our Community Initiatives to become a locally sustainable initiative, Camp Couchiching is proud of the progress made today and excited as we continue to develop and grown into the future.